Sign up by 31st January 2019! Get to know other hackers, hipsters and hustlers and get inspired by exciting keynote speeches and workshops over two intensive days. 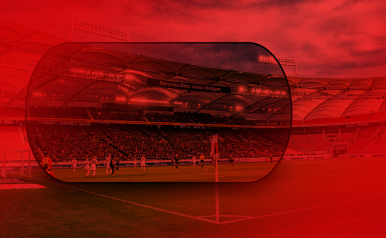 All participants are invited to watch VfB Stuttgart’s home fixture against Hannover 96 on the 3rd March 2019 at 3:30pm. The best ideas will be selected by a top-ranking panel. The winning teams will be invited to present their ideas to interested partners and prominent members of the start-up scene at a VfB Stuttgart business event on 5th March 2019. Experience two exciting Hackathon days in the Mercedes-Benz Arena. Let the sacred halls of VfB be your inspiration! 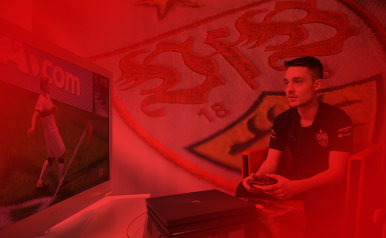 How can VfB Stuttgart do more in the world of eSports? How can real sport be better connected with eSports? Where are the areas of innovation? What does merchandising of the future look like? What products will it require? What will be produced? What technologies will be used? What does the digital arena of the future look like? How could we offer the stadium experience to even more people? What role with Virtual Reality and Augmented Reality concepts play? What do the vehicles for fan communication and entertainment of tomorrow look like? How might chatbots be integrated into the world of VfB Stuttgart? How can mobility concepts be integrated at major events, especially the stadium experience at the Mercedes-Benz Arena? How can new concepts like eMobility, mobility sharing and mobility on-demand be integrated? 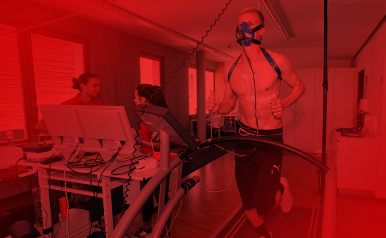 How can athletes and footballers be made even more effective? How can we improve their performance? Which smart devices might help with this? How can decentralised and secure “distributed ledger” systems be applied at VfB? What effect will these technologies have on the existing ticketing, payment and clubcard systems? How can KI move sport forward, when looking at analysis, preparation and tactics? How can large sporting events be changed to ensure that sustainability and protecting the environment are key profiteers? What does the perfect matchday for fans look like, and which technologies and services can be used to support that? How can the area around the Stadium also become a lively and creative quarter on event-free days? What possibilities are there to develop an ecosystem of culture, creative people, business and gastronomy around the VfB?